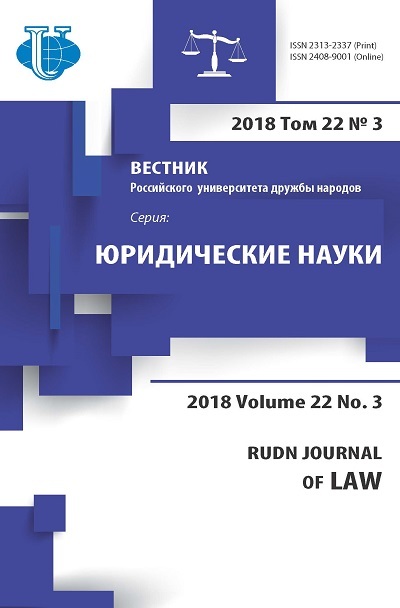 Article is devoted to genesis of development of the international financial law in the Russian Federation and its possible structure. It can be useful to students and specialists of economics and law departments, and as to public interested in the international finance. 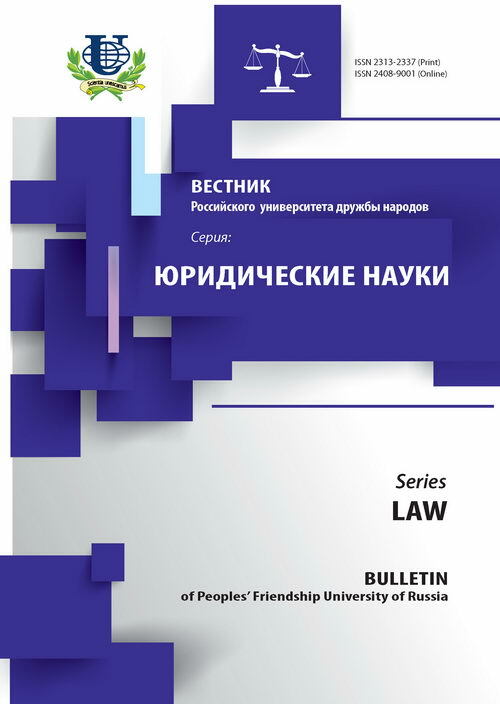 international financial law, international financial relations, system international taxes, securities, control and supervision.